Estelí, about two hours north of Léon, another Sandinista stronghold, drew many International sympathizers (in the late 1970s and early 1980s) opposed to the Somoza regime and its American-backed Counter-revolutionaries. To aid in teaching volunteers Spanish quickly, many make-shift language schools opened, some of which remain. Blossoming throughout the buzzing city are numerous impressive murals depicting revolutionary images. 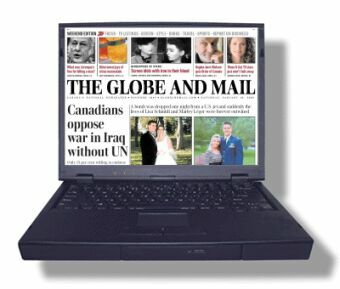 The war of yesterday was the peace of the future. 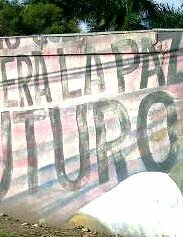 I began to aim for a photo of the mural and these painted words, but was dissuaded when an armed-soldier yelled, waving vehemently from across la Calle Panamericana. I doubted taking a picture of the peace-oriented mural would have posed a problem if the Sandinistas were still in power. There was also an election coming up; authorities could be weary about the appearance of outside influence. 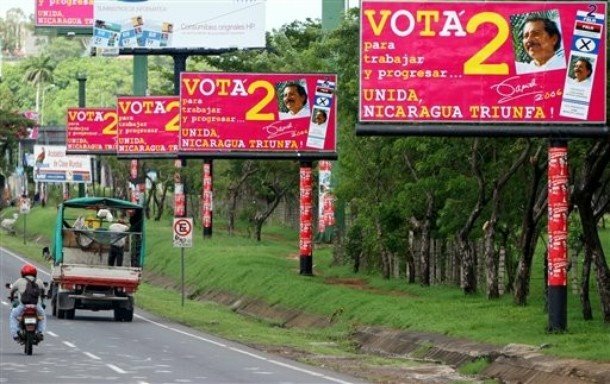 It was only July, but with ex-presidente Daniel Ortega holding a lead in the polls of a three-party race, there hung an air of anticipation. The Sandinista leader had been out of power since 1990, but now campaigning in pink and yellow colours to the tune of John Lennon’s “Give peace a chance,” his re-election seemed a distinct possibility. Saddened to leave Nicaragua behind but with new countries to see, I put my camera back in my bag and for the first time boarded a bus heading south out of country. Gallery | This entry was posted in Forget-Me-Not-Nations, Journal, Nicaragua and tagged Estelí, Honduras, Nicaragua. Bookmark the permalink.